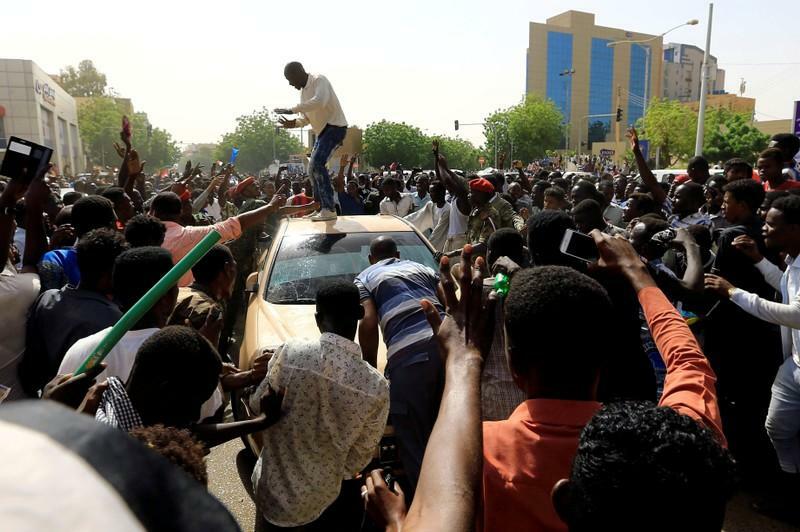 Sudan’s main protest group will only accept a civilian government composed of opposition figures, a senior member of the group told Reuters. Omar Saleh Sennar, a senior member of the Sudanese Professionals’ Association (SPA), said the group was waiting for a statement by the army and expected to negotiate with the military over transfer of power from President Omar al-Bashir, who stepped down on Thursday. “We will only accept a transitional civilian government composed of forces from the Declaration of Freedom and Change,” he said, referring to a statement setting out the SPA’s demands.